On Saturday, October 11, the Uffizi Gallery will be celebrating Italy’s “Day of Contemporary Art” by opening up the last part of the Vasari Corridor to special guided visits. 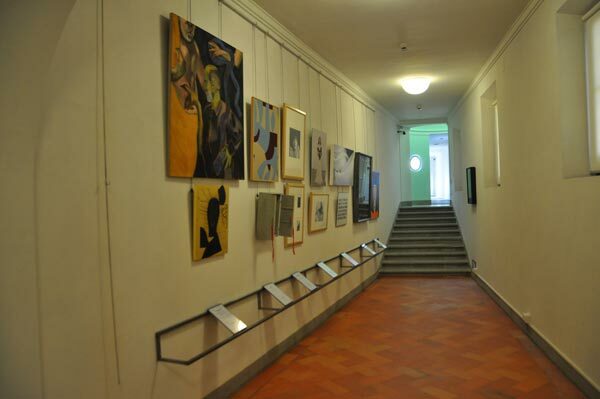 The last part of the Vasari Corridor is dedicated to Self-Portraits from the 1900s and was inaugurated in Septeber 2013. For the day, there are 6 hour-long guided visits planned, all free, at 9am, 10am, 11am, 2pm, 3pm and 4pm. They will be conducted only in Italian, with a maximum of 25 persons per group. If you’re here and interested in seeing this part of the Vasari Corridor, take note: you can only reserve by calling to make the reservation (you can book up to 4 people with one call) starting October 6 between the local time of 8:30am-6:30pm at +39-055-294-883. This is a call center that does have an English speaking line. Meeting place will be at the entrance of the Rondò di Bacco in the Boboli Gardens 15 minutes before your visit. If you are late, you will lose your spot to participate in the visit. It is likely the spaces will fill up fast so if you’re in Florence that day and want to take part, plan on calling this Monday to reserve your spot. REMINDER: This first Sunday of the month, October 5th, the Uffizi and all State museums in Florence are FREE entrance! ENJOY!! 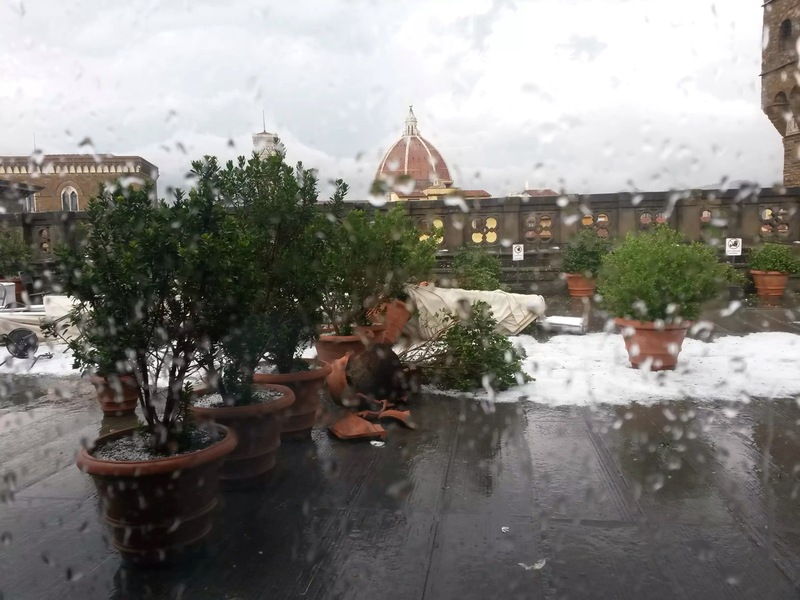 As all current visitors to Florence already know, yesterday afternoon there was heavy rain and hail in Florence, very unusual for the season. 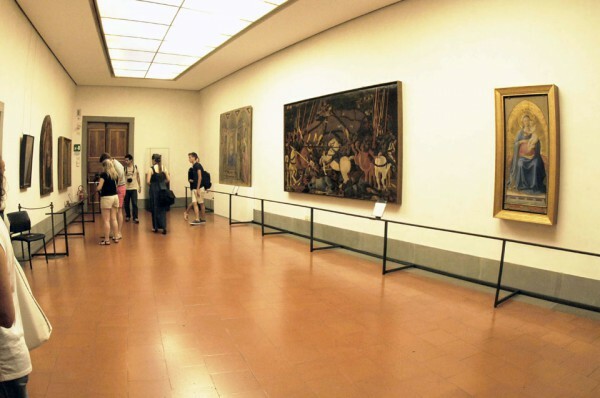 Several museums in Florence suffered damages and many closed, including the Uffizi Gallery. 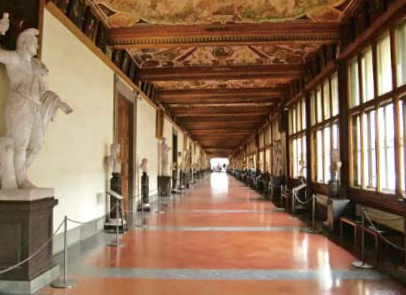 All visitors who already had tickets to the Uffizi will be able to visit either today or Sunday, September 20 and 21. Anyone who cannot make use of their ticket this weekend can request a refund. The Bargello, Accademia and Uffizi reopened yesterday afternoon after a brief temporary closure, but heavy damage to both the Museum of San Marco and to the Boboli Gardens means these two will remain closed for the next week. Palazzo Pitti suffered from many broken windows but these have already been repaired. 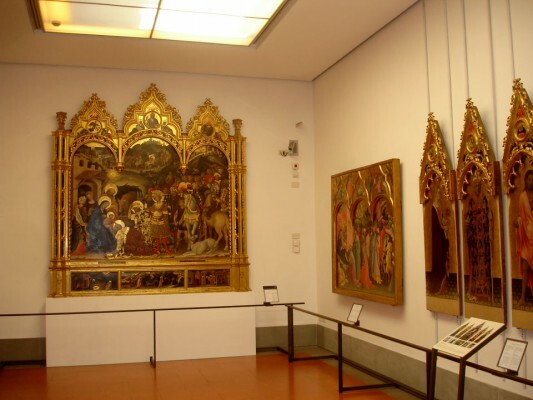 The remaining State museums in Florence are all open regularly. The New Uffizi project moves on to modernize the Uffizi Gallery and this was going to happen sooner or later: six main rooms of the museum will close for renovations on Tuesday, July 22. These halls compose an important part of the itinerary visitors follow, but the halls last saw major maintenance in the 1950s. They have inadequate air-systems (particularly in the summer when air conditioning seems non-existent). The renovation project includes new air conditioning and treatment systems as well as new lighting. A selection of the major works of art displayed in these rooms has already been move to Halls 43, 44 and 45. Renovation works should be completed by Spring 2015. 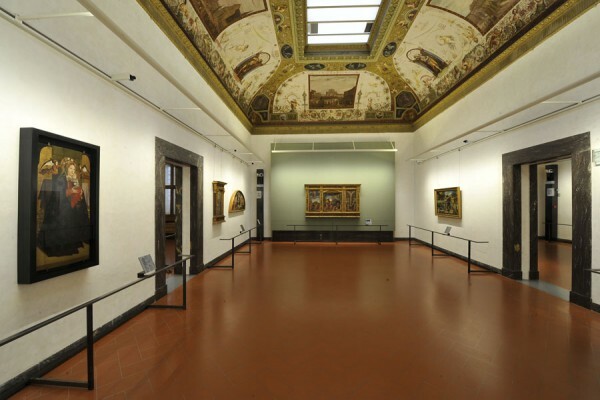 Starting this Friday, July 4th, the Uffizi Gallery will be open for two more hours every Friday. 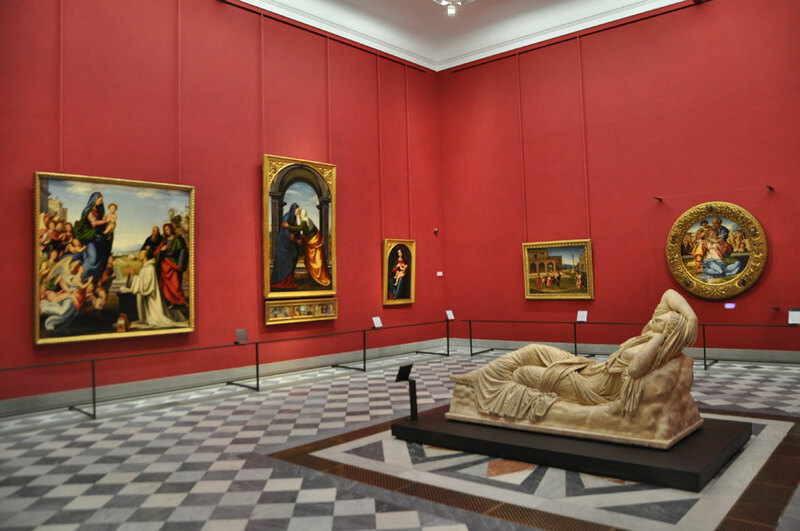 As recently decided by the Cultural Affairs and Tourism Ministry, the Uffizi Gallery will be changing its opening hours to make it possible for visitors to enjoy the museum later into the evening on a set day of the week. This is not limited to the summer period. 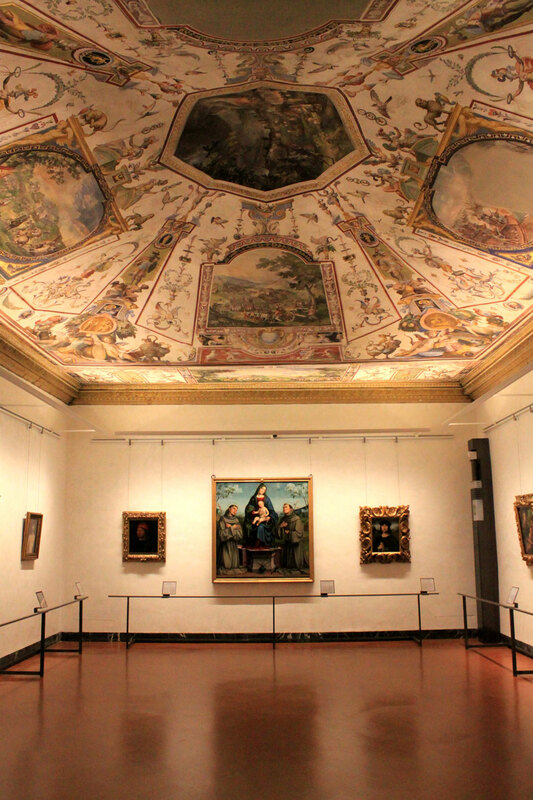 From July 1st through September 30th, the Uffizi Gallery will have extended hours every Tuesday, closing at 10pm. Normal entrance fees will apply. 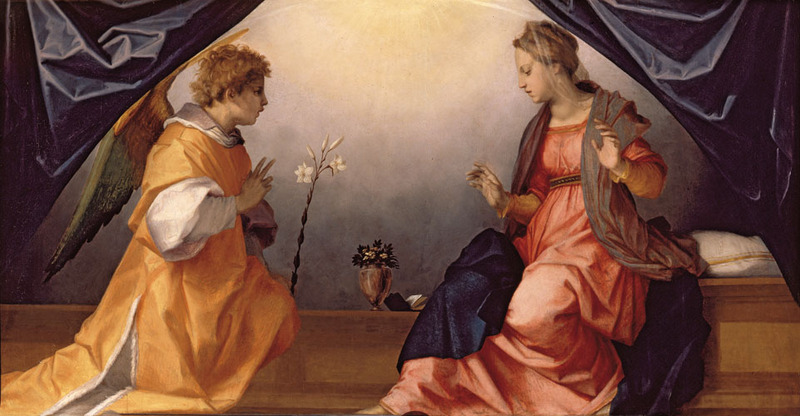 During this period, the Uffizi Gallery is hosting the exhibition “Pure, Simple and Natural” (June 17-November 2), so tickets during extended hours will be full price that includes a visit to the museum as well as to the exhibition. Yesterday, Italian Minister of Culture Dario Franceschini announced revolutionary changes for State museums across all of Italy. These will impact the Uffizi Gallery. The major change is that free tickets will only be available for those under 18 years old (and a few other groups, such as teachers) and reduced tickets for those under 25 years old. Everyone else will be paying a full entry ticket. This means that all over 65 years old will now be paying entrance. Precise details are being worked out and will be updated before the end of the month. The second major change is that every first Sunday of the month state museums will be free for everyone as part of the initiative “Sunday at the Museum“. Another change announced as part of the Ministerial decree signed and announced yesterday is that there will be two annual “Nights at the Museum” every calendar year, where entrance only costs a euro (as it did in this last edition in May) and opening times extend late into the night while all major museums, including the Uffizi Gallery, will have extended opening times until 10pm every single Friday evening. 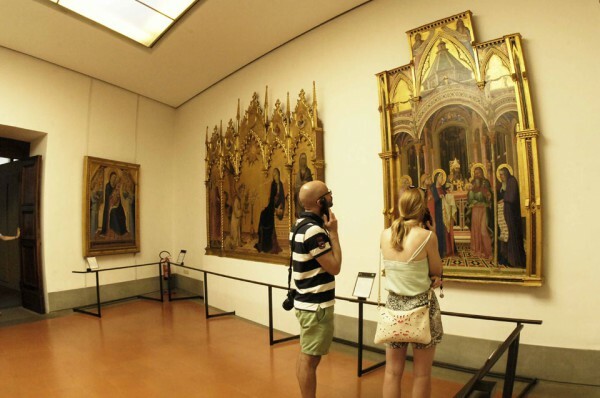 To view a full list of state museums in Florence, go here. To view the list of all state museums in Tuscany, check the Ministerial website here. After a long period of renovation work, Hall 1 on the top floor of the Uffizi Gallery reopened today. The hall is to the right as soon as visitors arrive on the second floor at the sart of the First Corridor; from today, the hall hosts 9 paintings from the second half of the 12th century to the end of the 13th century that were displayed in Hall 2 previously. 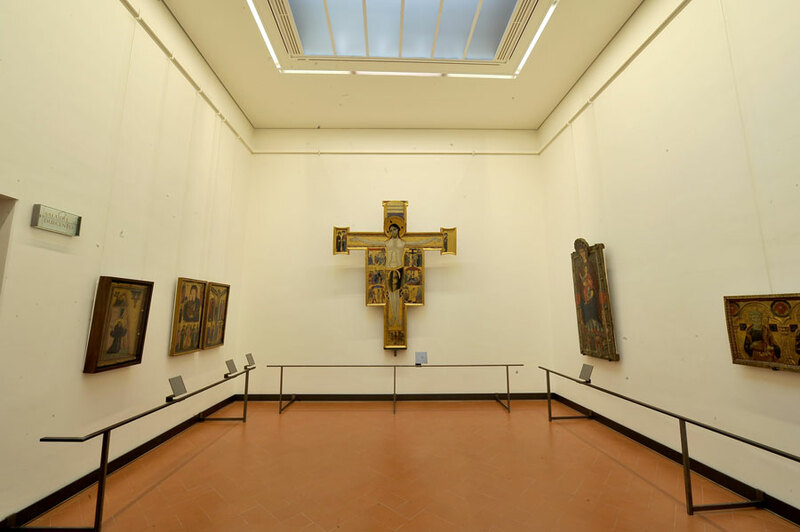 As works to renew and update the entire museum continue, visitors will be able to enjoy these works by Florentine and Tuscan painters in chronological order with the rest of the succeeding halls that lead to one into early Medieval works by Cimabue, Giotto and Buoninsegna. The works often were overshadowed by the great works in Hall 2, so in this new space they should receive more attention. The hall used to house marble works from the Ara Pacis and was known as the “Archeological Room”. The entire room, from the floor to the sunroof, was renovated, and has a new air conditioning, security and lighting systems. Don’t forget to start your visit here! On Monday June 2, the Uffizi Gallery will have an extraordinary opening given the holiday and the large amount of visitors to Florence during the 3-day weekend. The museum will remain open following its usual hours, from 8:15 am to 6:50pm. 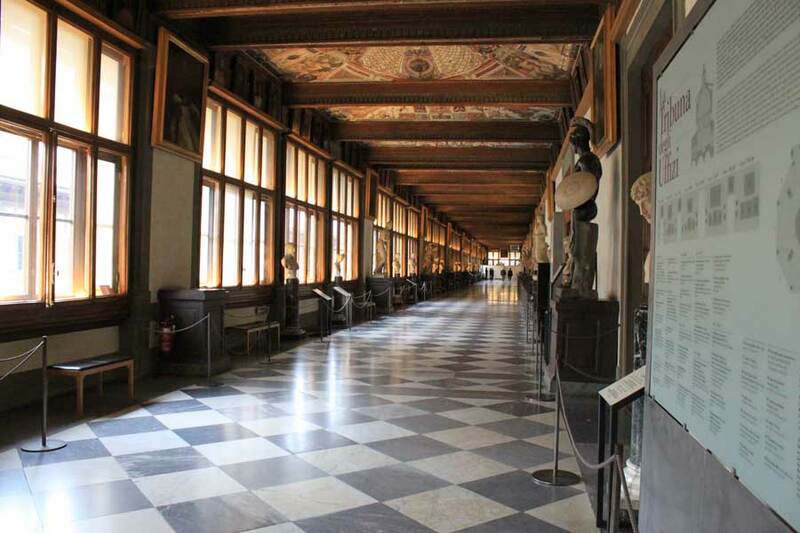 Visitors to the Uffizi this morning might not have known as they visited but the five rooms (halls 19-23) that immediately follow the Tribune have just been re-opened today after an extensive renovation. 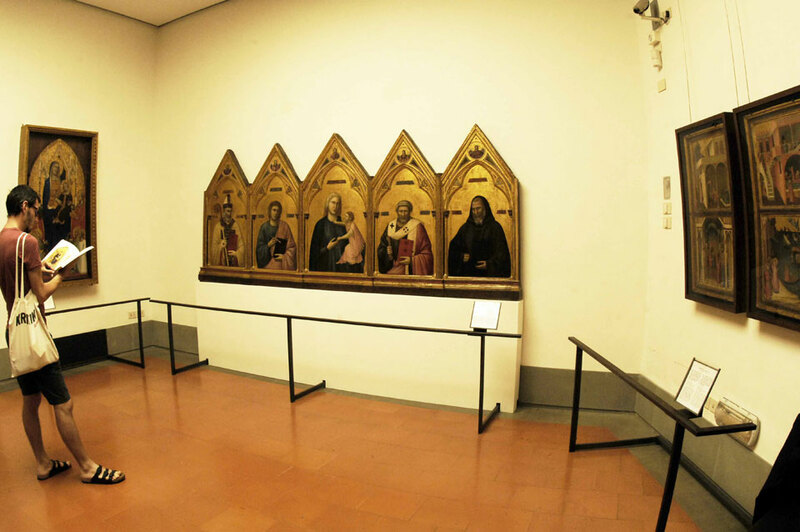 The five rooms, called the “salette” in Italian, are now dedicated to masterpieces from Italian artists from the early Renaissance in the 15th century. There are works by Sienese artists in the first room, Hall 19, including a beautiful Madonna in Throne with Saints by Vecchietta. The next hall, Hall 20, is dedicated to Mantegna, Bellini and Antonello da Messina where you will, among others, admire a beautiful Madonna of the Cave by Mantegna set on a light green background panel. Hall 21 is dedicated to Venetian painters, including works by Giovan Francesco Caroto and Cima da Conegliano while Hall 22 is dedicated to painters from Emilia Romagna and the last hall, 23, is dedicated to painters from Lombardy. The new rooms host a total of 44 works, 12 of which are paintings that have been chosen from the large deposit of works owned by the Uffizi Gallery but which were not on display before. Among the most beautiful works of art on display are the ceilings, whose “grottesque” decorations by Lodovico Buti date back to 1588. The rooms, from the end of the 16th century up until 1775, housed the Medici Armory. The ceilings of the first two rooms were completely redone in the middle of the 17th century but the other 3 still contain their original designs which include scenes of battles and other armory-related scenes. The armory was in part moved to the Fortezza da Basso, in part dismembered and sold in 1780 when Pietro Leopoldo added the rooms to the museum. Only then did the rooms host paintings by Flemish artists such as Rubens and Rembrandt, designs by Raffaello and prints by Dürer. The prints and designs through the years were moved, while the paintings continued to be displayed here up until the rooms were closed for renovations last year. Many of the paintings have moved or will be soon on display in other of the new rooms opening up at the Uffizi. 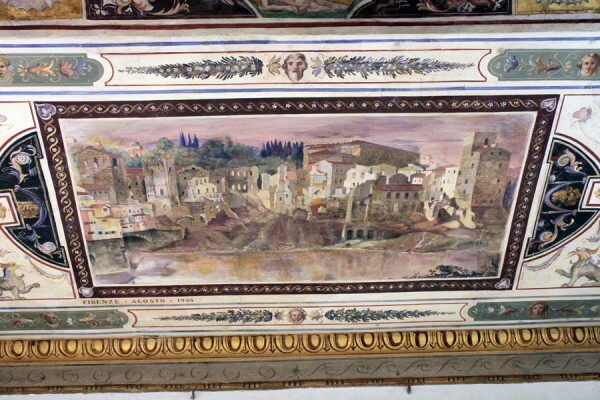 Some of the decorations on the ceiling of hall 21 was destroyed during the bombing of the streets and bridges along the Arno river by the Germans in 1944. In memory of this event and based on a design by Vittorio Granchi, a new mural painting was made in this spot representing the area after its destruction, with the date “August 1944”. Make a note so you can look for it yourself! The rooms are part of the most ancient section of the Gallery. After the Tribune, these are the first rooms in this area to be entirely modernized, thus beginning the most challenging aspect of the New Uffizi project: renovating the main nucleus of the museum without ever closing the entire museum to the public. The air conditioning systems are brand new, with integrated humidifiers, while the entire electrical and lighting systems were redone, taking advantage of new LED technology for both direct and indirect lighting, and new security alarm systems are in place. The photographs here are just a taste of the new rooms: we hope you can enjoy them in person soon! 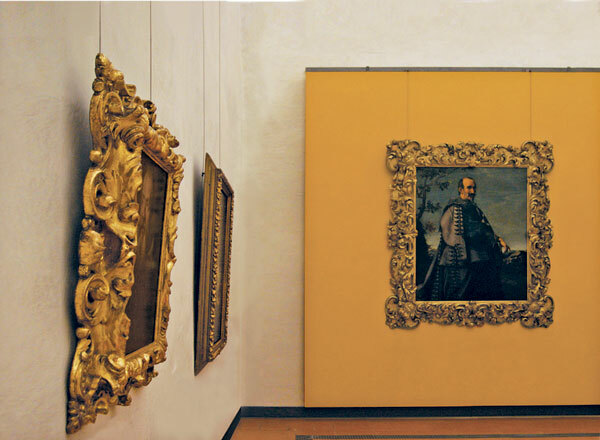 Until April 12, if you visit the Uffizi Gallery on Saturday afternoons, you can join in a short free tour of the “yellow” rooms, halls restored and open to the public a few months ago as part of the New Uffizi project. 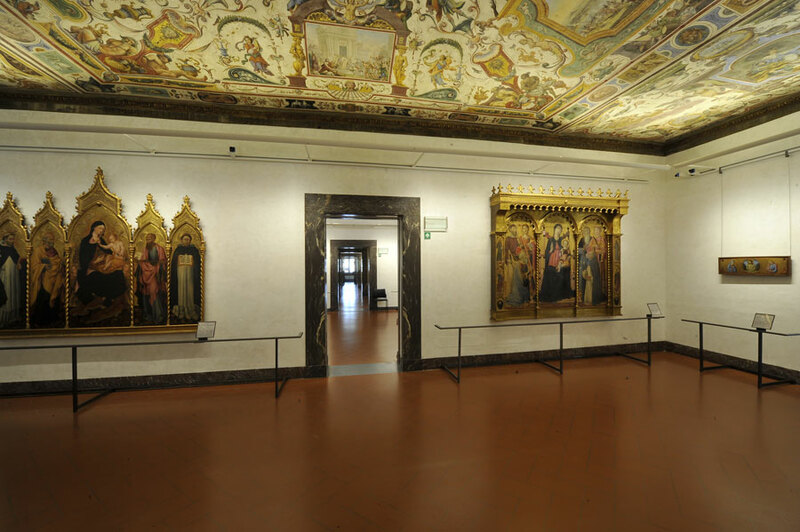 The visits are at 2:30pm, 3:30pm and 4:30pm of the rooms dedicated to Florentine and Sienese painters from the 17th century which are located on the first floor in Halls 95-100. If interested, head directly to Hall 95 a few minutes before the start of the scheduled times. Enjoy discovering these new halls!